Day and you are bound to hear this song. Mint Vanilla Milkshake, Yes please! this purifying mask but I have yet to try it. My friend's mom swears by this stuff. Tell me these sneakers are not adorable?? Love the color and the look of these. LOVE those Nikes. 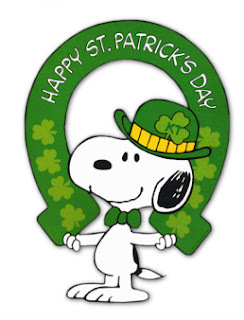 Mmm shamrock shake, I have not had one yet this year! 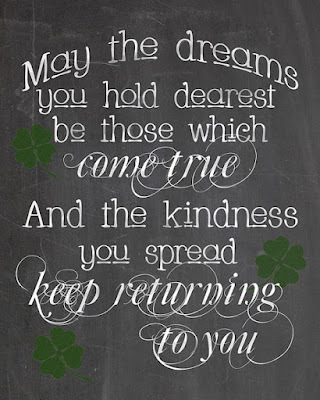 I hope you have a wonderful St. Patrick's Day and the luck of the Irish is on your side beautiful girl!! 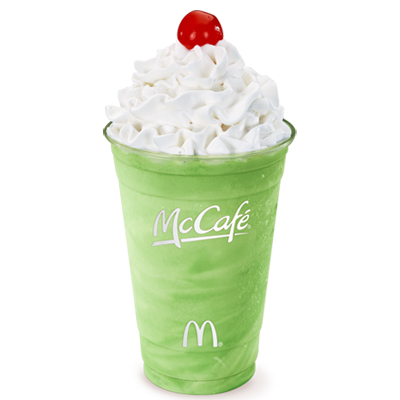 Can you believe I've never had a Shamrock Shake?! They are my husband's favorite but I've never tried one. That mask sounds amazing, too. Happy Friday! I have never tried a shamrock shake! I need to fix that ASAP! 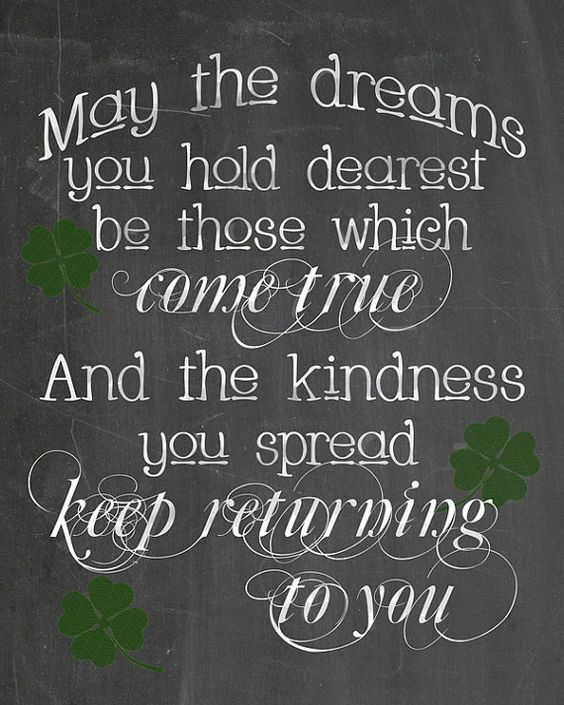 Have a fabulous ST. Patrick's Day and a great weekend! I haven't had a shamrock shake in years!!! I need to fix that. Those shoes are so cute!!! 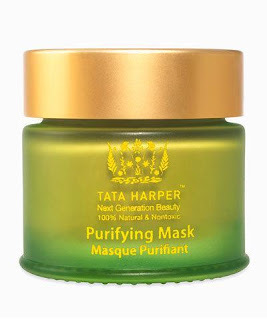 I have heard great things about that mask, and well...the brand itself. Hope you have a great weekend! 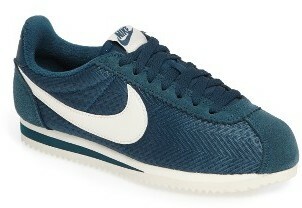 Those Nikes are so cute! I love shamrock shakes! Delicious.